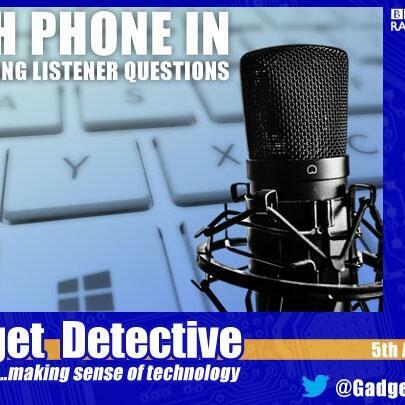 The Gadget Detective joins Charissa Chadderton on Radio 5 Live for his regular tech help show. From smartphones & tablets, to dealing with malware & protecting your privacy, our resident expert, Fevzi Turkalp has all the tech advice you need to choose the best tech for your needs & keep your existing gadgets running smoothly. Plus, will a club that blocks mobile phone access be successful, how ready are people to give up using their smartphones when out on the town?